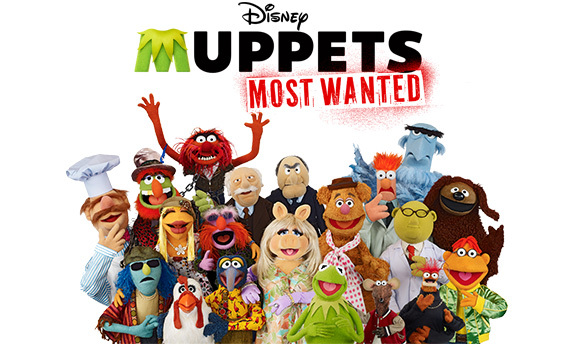 Here’s the trailer for the upcoming Muppet movie, Muppets Most Wanted (due out in March 2014), which features Tina Fey, Ricky Gervais and Ty Burrell, but mostly importantly it features MUPPETS! ALL OF THE MUPPETS! Apparently, the premise involves Kermit being mistaken for an international thief and and then traveling around Europe because no one has ever heard of due process. Although to be fair, how many sentient felt frogs are out there? Like, six? Yeah that sounds right. Demi Lovato debuts her "Neon Lights" video!